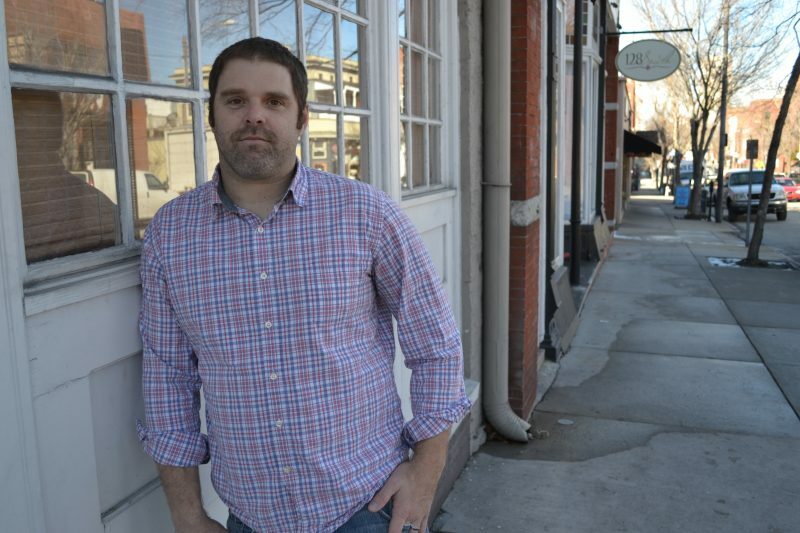 Drew Krepp was born on the North Fork of Long Island and grew up in Fayetteville, North Carolina. He graduated from Cornell University with a B.A. in English with a concentration in 19th century American literature before studying graduate level creative writing at the University of North Carolina Wilmington. He has worked as a lawn and garden center helper, a kennel worker, a bartender, a dishwasher in a sorority house, a pizza delivery driver, a mailroom clerk at a law school, a customer account rep at a sign shop, an organ-transplant courier, a production assistant for a non-profit arts organization, a boat maintenance/repair tech, a carpenter/handyman, a reader for a literary journal, and a graduate teaching assistant. 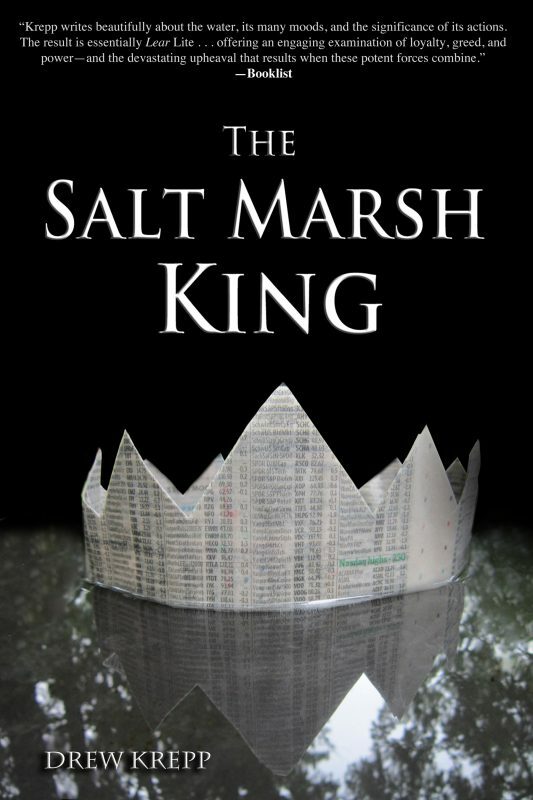 In 2014, his short story, The Brackish, was selected by AM Homes, winner of the Women’s Prize for Fiction and a bestselling author, for inclusion in The Masters Review, an annual ten-story collection showcasing the best in graduate-level writing from students in MA, MFA, and PhD creative writing programs. Drew divides his time between Wilmington and Baltimore, where he lives with his wife Jenni, their two children, and the world’s least aggressive cat in a venerable brick rowhouse that leaks more than the sailboat in which he once lived. 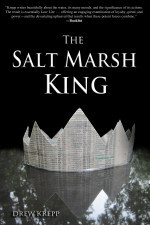 The Salt Marsh King is his first published novel.